Award winning ‘Posh Pop’. Produced with passion and available throughout the UK! 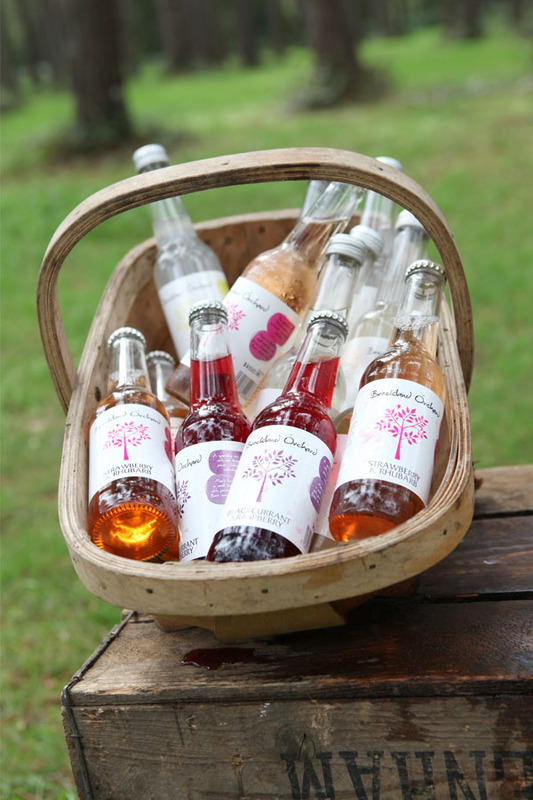 A new brand of fresh and exciting soft drinks has burst onto the market. 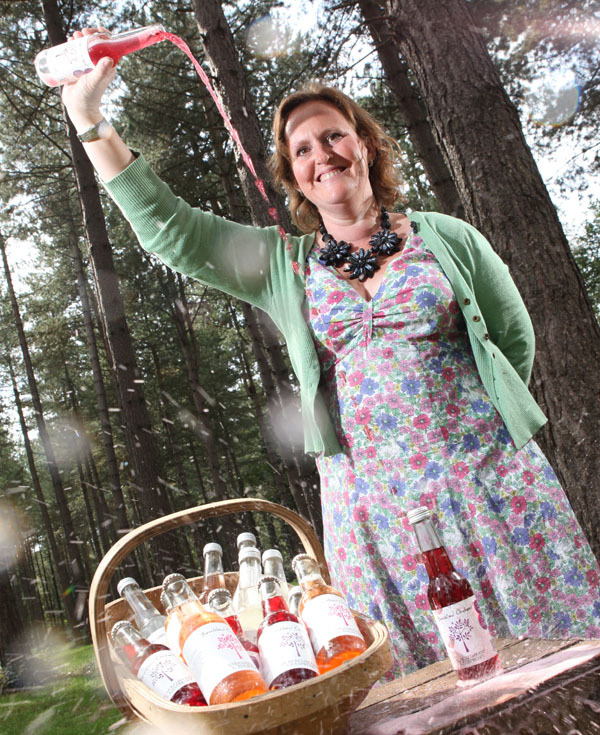 Breckland Orchard produce award-winning soft drinks – or ‘Posh Pop’ as founder Claire Martinsen calls them. Claire founded the company in Spring 2009, after leaving a corporate job in London. With two small children it was time to try something else and stay closer to home. The drinks were inspired by those her granny Jessie made her as a child, and she wanted to recreate those same fresh tastes for her own small children. Claire is passionate about creating great tasting drinks – which she calls ‘Posh Pop’. The range of six carbonated soft drinks are made with spring water as a base, wonderful flavour combinations and a little sparkle. They contain no artificial colourings, flavourings or sweeteners. Award winning Ginger Beer with Chilli has a wonderful rounded taste, it won’t blow you head off, but it will leave you with a lovely tingle at the back of your throat. It won Gold (one star) at the 2009 Great Taste Awards… it’s certainly a Ginger Beer to remember. 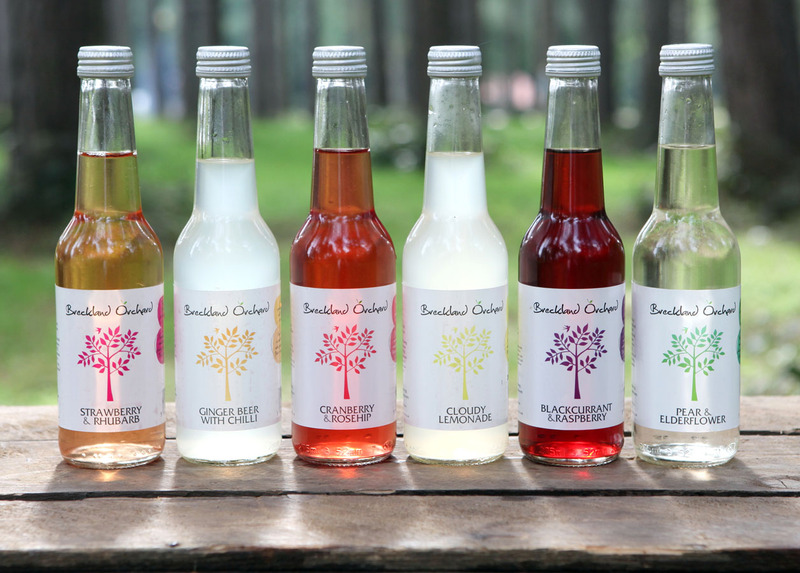 Stocked in cafes, restaurants, gastro pubs, fine food halls and delis across the UK, Breckland Orchard is already gathering quite a following.